An entertaining, research-based introduction to modern social psychology. 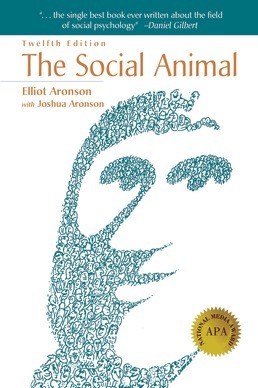 A landmark text that maintains its relevance and unique approach edition after edition, The Social Animal offers you a brief, compelling introduction to modern social psychology. 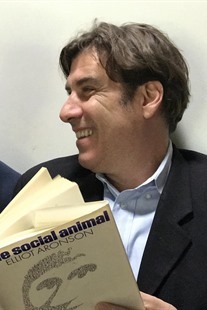 Through vivid narrative, lively presentations of important research, and intriguing examples, Elliot Aronson probes the patterns and motives of human behavior, covering such diverse topics as terrorism, conformity, obedience, politics, race relations, advertising, war, interpersonal attraction, and the power of religious cults. 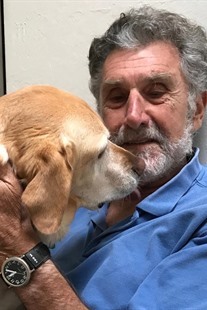 Now with a stronger focus on evolutionary and neuroscientific approaches throughout, this entertaining masterpiece will illuminate the study of human behaviors through real-life scenarios you’ll relate to.